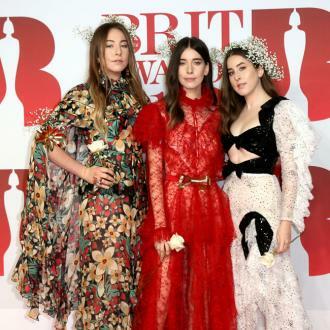 Grammy-winning Haim sacked their agent after they were paid less than a male artist to perform on the same bill at a festival. 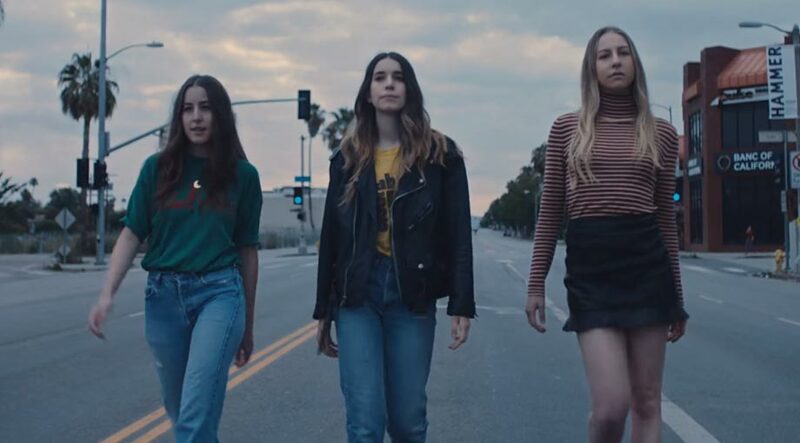 Haim fired their agent after learning they had received 10 times less than a male artist performing at the same festival. 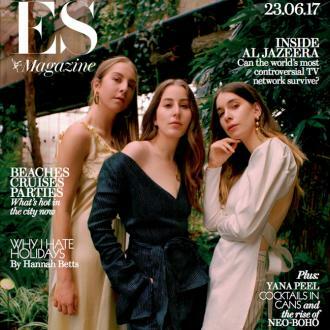 The 'If I Could Change Your Mind' hitmakers - comprised of sisters Danielle, Alana and Este Haim - were horrified to find out how much more the next artist up on the bill at the unnamed event was receiving, especially as they initially ''didn't think twice'' about their low fee because it was explained as being a beneficial promotional opportunity. 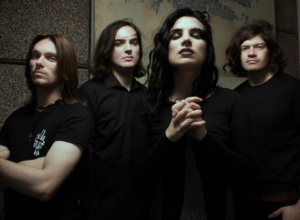 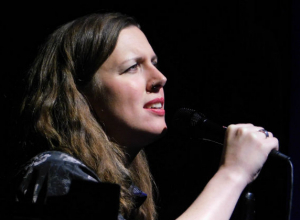 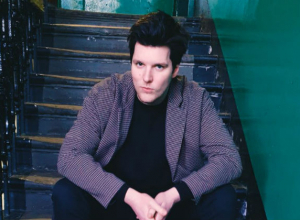 Danielle explained: ''We had been told that our fee was very low because you played at the festival in the hope you'd get played on the radio. 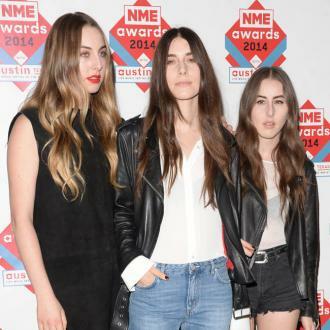 The sisters are still furious about the incident and branded the inequality ''f**ked up''. 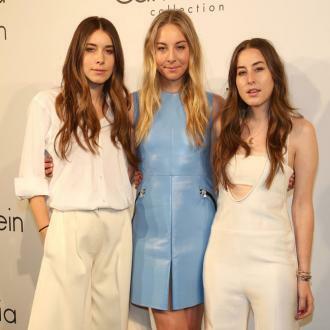 Alana fumed to Grazia magazine: ''That's why I love my sisters so much. 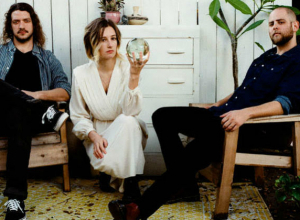 I trust them with my f***ing life. We're all in this together. 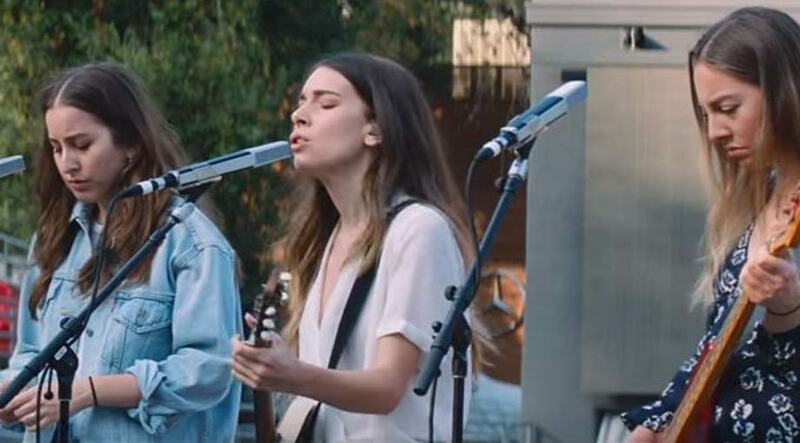 Alana said: ''What was really scary to us was feeling like if we acted a certain way, people would think we didn't play our own instruments.